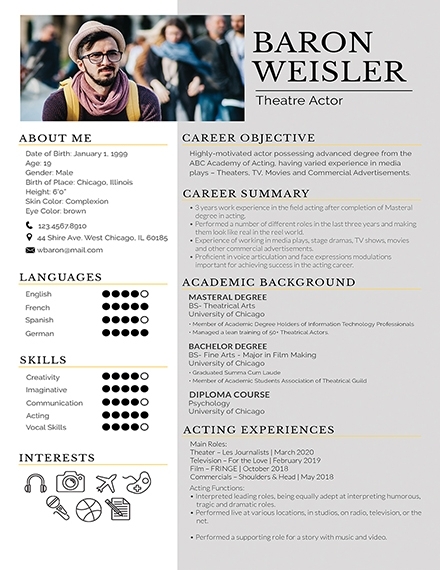 Creating a resume for a job application can be pretty simple. This is because it does not require you to pay too much attention to every single detail and the information you need just comes from your own self and your experiences. However, if you do not know the basics of creating one, you might get lost in the process of your attempt at making one. 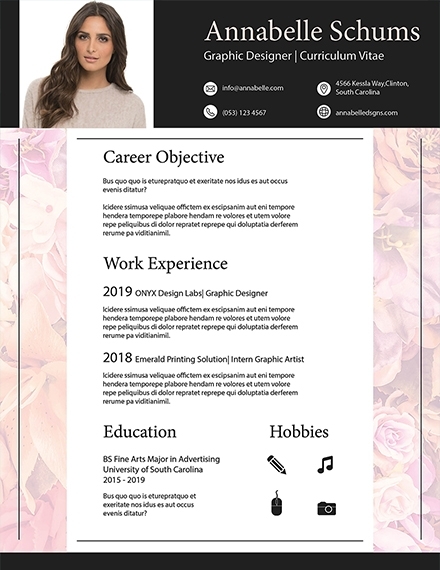 If you are about to create a resume, you may consider using these resume examples and templates that we have here in this article to help you get started. In this article, you can also pick up some new insights into the basic aspects of a resume that can definitely arm you in the event when you will be looking or applying for a job. 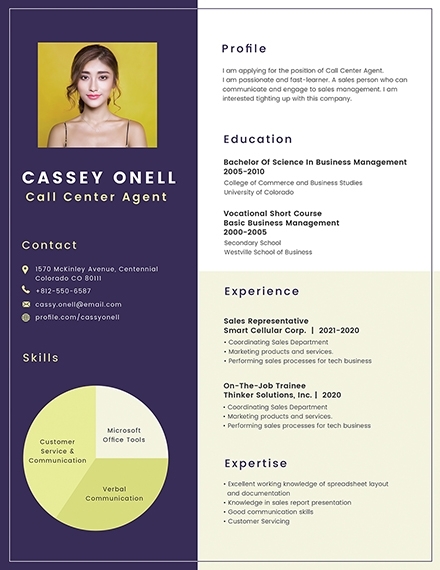 To create a resume that has a solid foundation, you have to make sure that you have included its important elements to strengthen its effectivity. You may also be interested on how to email a resume and cover letter. Heading: This is perhaps the most important element in your resume. How so? Even if you have the most commendable credentials and experience, all of that will be pointless if you will forget including your name, address, email address, and phone number. Objective: This element is important if you are specific about the job position you are applying for because this will serve as your one‐sentence declaration that includes the company you are applying to, the job position you are applying for, and the skills you would like to apply in that job position. Job Experience: This element can be your paid or unpaid jobs and should include your job title, but regardless, it should contain the name of your employer, city, and state, as well as the dates of your employment. You can also summarize your achievements, contributions, and responsibilities. Skills and Highlights: It is in this element where you are going to list down your relevant, unique or necessary skills, and other things you want to highlight that you possess and that it is something that the company you are applying for might be looking in their potential and future employer. Education: This is the element that includes the colleges or universities that you have graduated from, its addresses, and the degrees you have earned as well as the year that you have attained it or the year you are expecting to receive it. Honors and awards: While this is optional, this part is helpful especially when you are just a fresh graduate and that you have little to no job experiences to show off. When including this, make sure you will include the dates you received your honors and awards as well its short descriptions. References: This element is where you are going to provide the interviewer the names and contact numbers of the people who can recommend you or give a good word about you to the company you are applying to. Make sure you asked permissions to people you include here in this element. Here are the basic steps you need to follow for you to be able to create a basic resume. You may also want to know what to include in a resume summary. Collect and compile all of your necessary personal and employment information. Before you start writing your resume, you must be able to collect and compile all of your necessary personal and employment information so that when you will start writing, it will be much easier for your to write, format, and proofread your resume. Write your resume by following a particular order. When you start writing for your resume, do not worry about its fonts and formats and just leave it for the next steps ahead. This is the part where you will have to be able to write your resume according to the basic elements that a resume should have which have been discussed earlier. Decide on a type of resume. 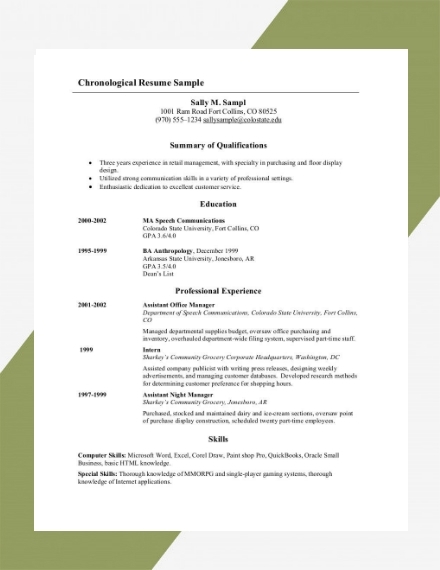 There are three basic types of resume which includes chronological, functional, and combination. Your choice of type will affect the way you are going to present yourself to your potential employer. We will be discussing more about the different types of resume below. 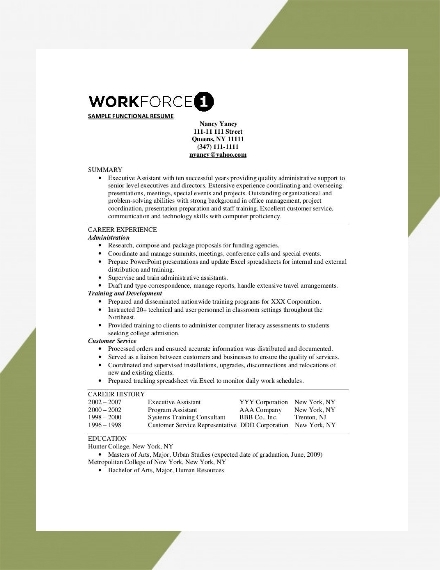 Format the text of your resume. 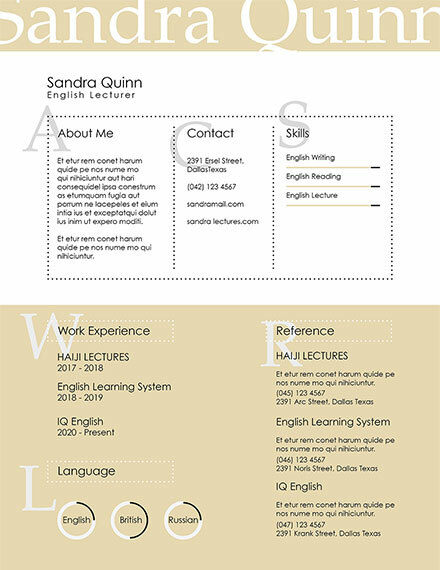 When formatting your resume, you will choose the font type and size. The preferred and presentable fonts include Arial, Calibri, Times New Roman, and Verdana. Avoid using fancy fonts will only earn your glares from the hiring manager. Another thing you should mind when formatting your resume is whether you are going to make use of lists or paragraphs. Proofread and print your resume. Before printing your resume, make sure that you have already carefully proofread it from top to bottom. Check for grammatical errors because it can still be possible even in a resume and also look out for spelling errors. Aside from that, you must also check on the accuracy of the details that you have placed. Once you have already checked everything, you can already go ahead and print it. 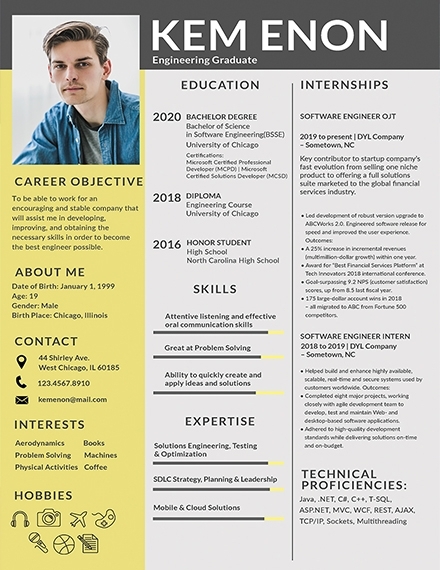 Over the years, the standard layout of a basic resume has kept changing. For you to be able to meet this time’s standards, here are some simple tips you should follow. You may also be interested in knowing the guidelines and examples of a resume outline. If you are only starting out applying for a job, do not exceed your resume to more than one page. But unless you have a decade and more of experiences, then do so. You are just one of the pool of applicants the hiring manager would be dealing with and you are losing your chance of getting hired by boring them with details such as the awards you received in elementary. Want to grab the attention of the hiring manager? You don’t have to make use of unusual, flashy, or colorful fonts and just be professional and classy without having to go overboard. 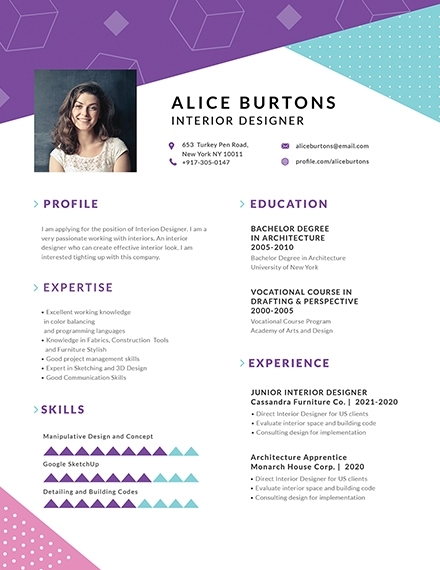 Remember the famous phrase that goes “less is more” when creating and designing your resume layout. When writing the contents of your resume, simply rely on your integrity and professionalism rather than making use of various gimmicks and even exaggeration. If you have none, well, you might have a problem you should need to work on. 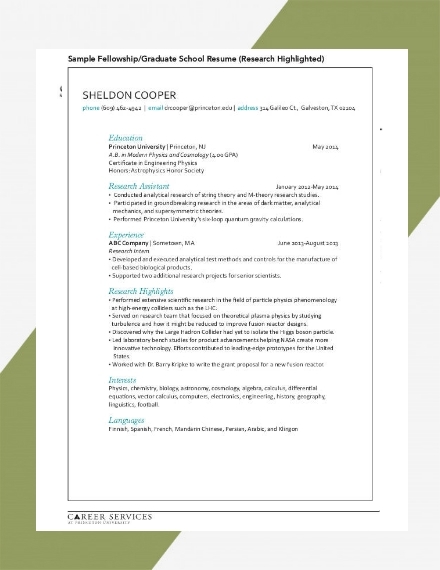 Print more than one copy of your resume. While this is not a tip on how you should be creating a resume, this can help you when you will be applying for a job and that you have a lot of options to choose from. There are three types of resume: chronological resume, functional resume, and combination resume. Each type of resume has a various purpose and you can learn them all below. You may also want to know how to email a resume to a potential employer. In a chronological resume, you will list down your work experiences according to the most recent then followed by the rests of your previous experiences. 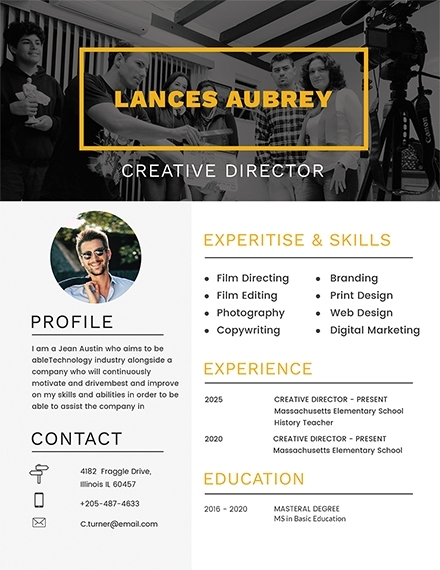 Most employers would prefer this type of resume since they will be able to see your steady work history as well as the promotions you’ve earned that you want to showcase. In a functional resume, you will arrange your contents according to your skills and abilities. This is what makes a functional resume functional to those who have little to no experiences. Take for example you have commendable communication skills. Using that as your major heading, you should then write down your list of supporting experiences from various jobs and even your curricular and volunteer experiences. 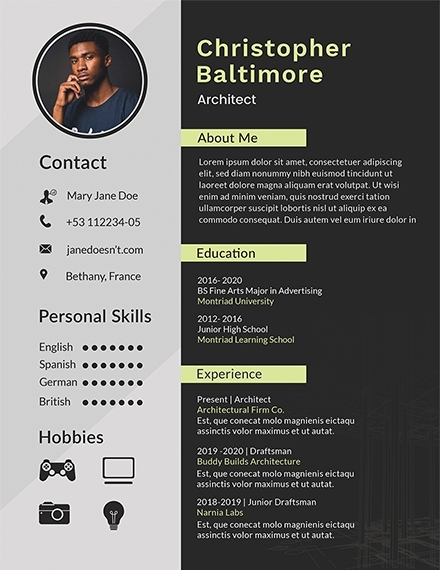 From the term itself, a combination resume combines the elements from the chronological resume and the elements from the functional resume. It will then result in the improvement of the overall presentation of a resume. The recommended size of a resume should either be in 8.5” × 11” if you live in the United States and in 210 × 297mm if you live in Europe. Either of the two will work just as long as it can never be anything bigger or else it will not fit in the filing units that are built to only fit with papers that come in 8.5” × 11” as its dimension or lesser. 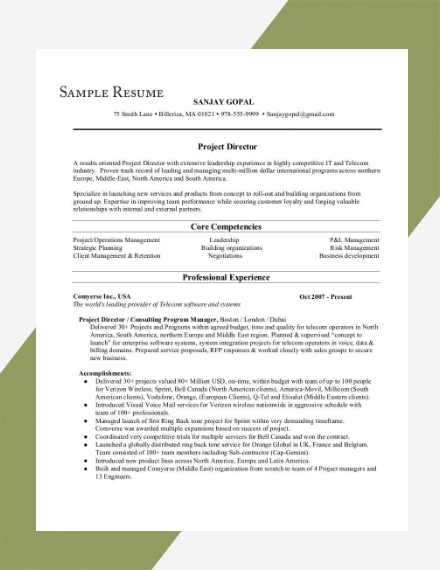 A resume is a brief summary of personal, educational, professional experiences used for job applications. A resume can serve as your indirect but formal introduction to the company you are applying for a job position from. A resume’s purpose is mainly to sell yourself in order to get that coveted interview. The major difference between resumes and curriculum vitae is mainly the length and the number of details it contains. 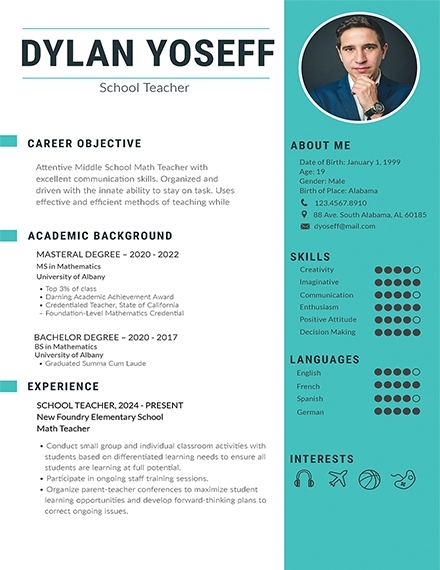 Resumes tend to be more selective and concise, hence its recommended page number of one while CVs tend to outline completely the entire educational and professional history of an individual. Resumes are best used to apply for jobs at private companies while CVs are best used to apply for jobs in the public sector. We hope that you have learned so much about resumes from this article. 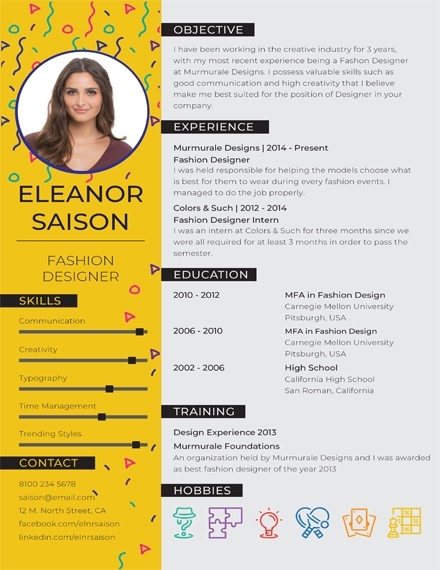 We also hope that you found the resume examples and templates here useful as well. 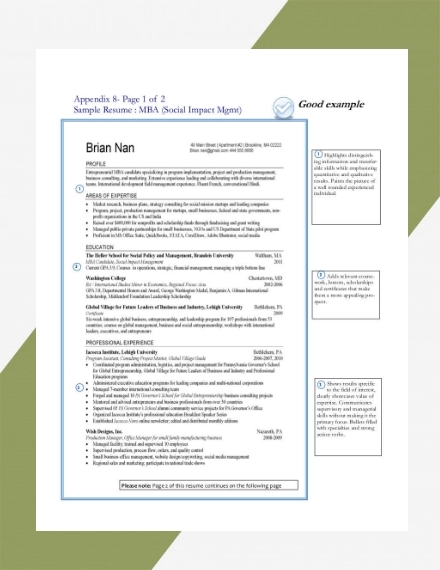 If you want to practice resume writing, you may also want to check out these resume worksheet examples.